Like sports? Like pool? 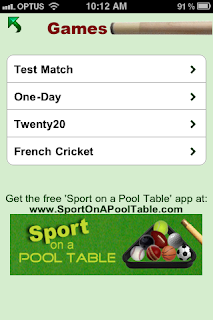 You’ll love Sport on a Pool Table! Especially if you’re a little tired of the same old pool table games (snooker, billiards etc) which you’ve played for years. 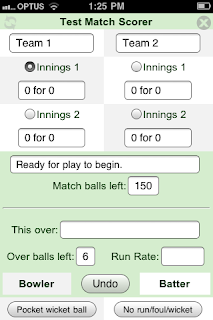 All sports packs will include a collection of several variations of similar real life sports - each with the game rules and an interactive scorer to help keep score. 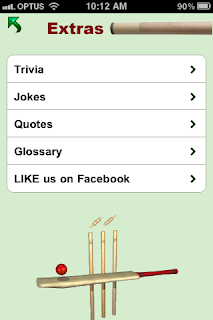 The app has games rules and interactive scorers only. 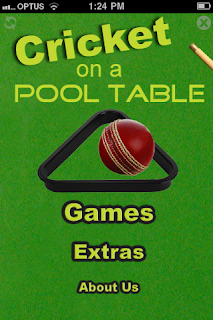 You don't actually play the game on the phone, you need a real life pool table, cues and balls etc to play them. 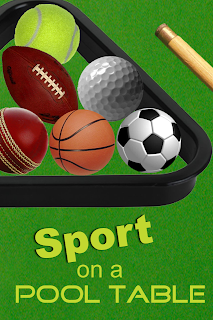 We're still fine tuning more sport packs to make sure they are both fun and as close to the 'real' sport as possible on a pool table - keep a lookout for new packs in later updates! 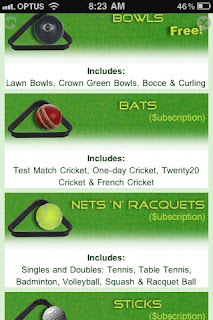 NOTE: If you purchase a subscription to a sport pack on an iPhone, you will require a data connection to confirm your subscription each time you start up that pack. 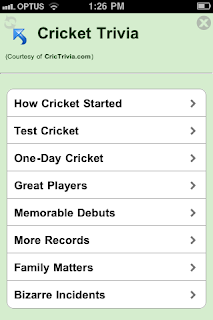 Now available on iPhone , iPad and Android! Now available on iPhone and Android! 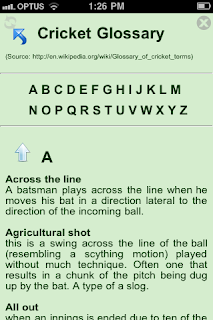 Like cricket? Like pool? 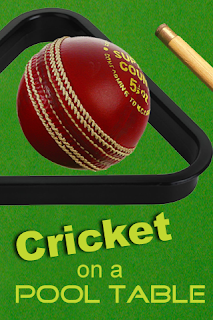 You’ll love Cricket on a Pool Table! Especially if you’re a little tired of the same old pool table games (snooker, billiards etc) you’ve played for years. Most games can be played with 2 to 6 players for hours of challenge and fun as a group. 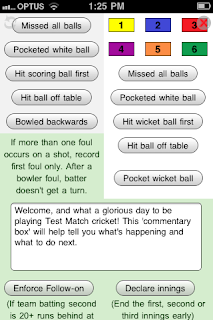 We’ve developed and played Cricket on a Pool Table for years now, but have finally decided to share the fun with the world. As we stated at the start . . . if you like cricket and like pool - you’ll love Cricket on a Pool Table!